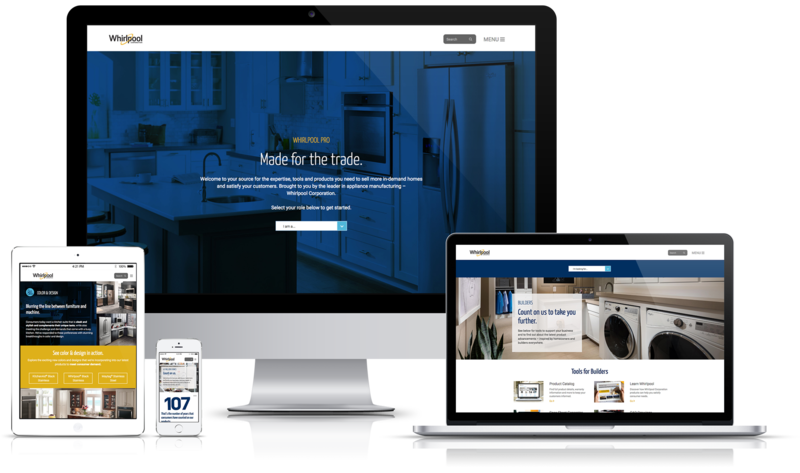 The Web Marketing Association has selected the Whirlpool Corporation trade-focused website Whirlpool Pro as a 2018 WebAward winner for Outstanding Achievement in Web Development. Now in its 17th year, the WebAwards are considered the premier recognition program for web developers, companies and their agencies. Independent judges from around the world review sites in 96 categories in a head-to-head competition. Entries are judged on design, innovation, content, technology, interactivity, copywriting and ease of use. The new Whirlpool Pro website, launched in December 2017, was developed around trade audiences' needs, and offers tailored content and resources for each major industry group. The site provides unique resources and tools specifically designed for builders, architects, designers, remodelers, distributors, retailers and sales. Unique Resources and Tools: New resources that are designed to simplify the selling process for each trade professional. Valuable Background on Homeowners: Background and analysis that helps trade professionals understand and address consumer trends. 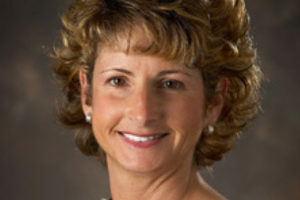 News on the Latest Innovations: Details on the latest products and technology from Whirlpool Corporation, as well as insights from the people who helped create them. “We’re proud to offer a site where building industry professionals can find information to help them build their business, and it’s a great honor to to be recognized by the Web Marketing Association for our efforts,” Safis concluded.